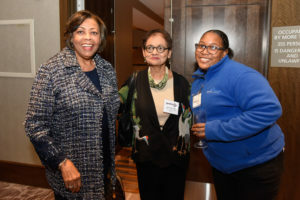 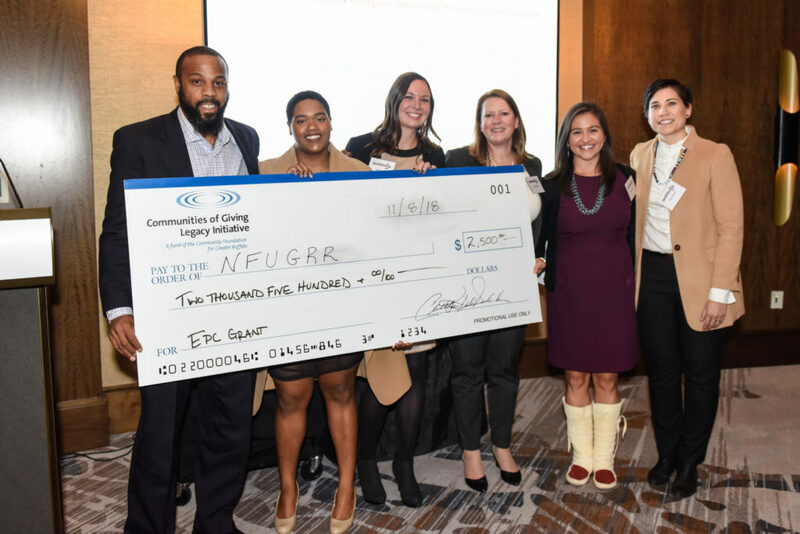 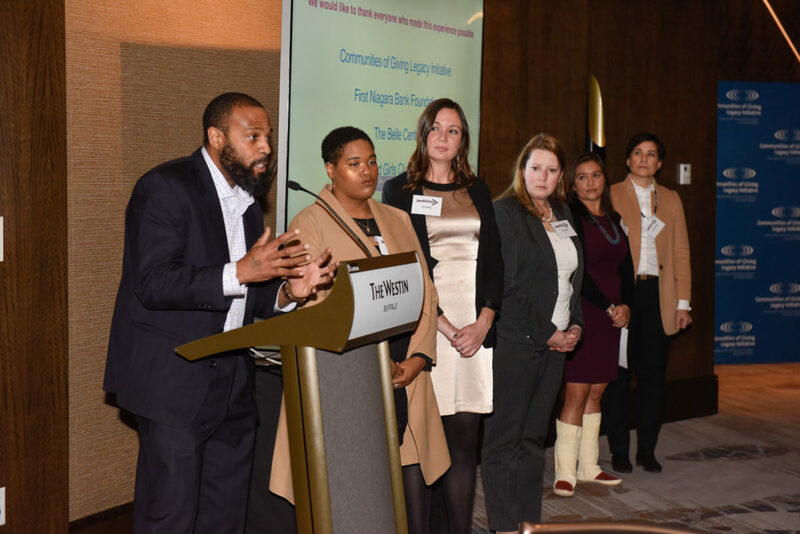 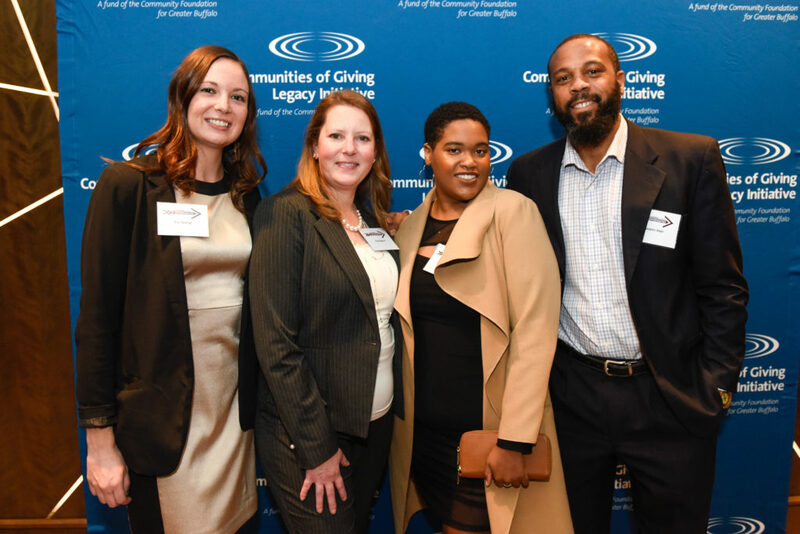 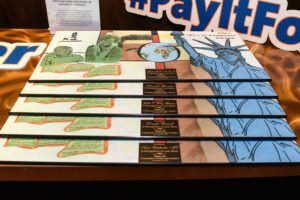 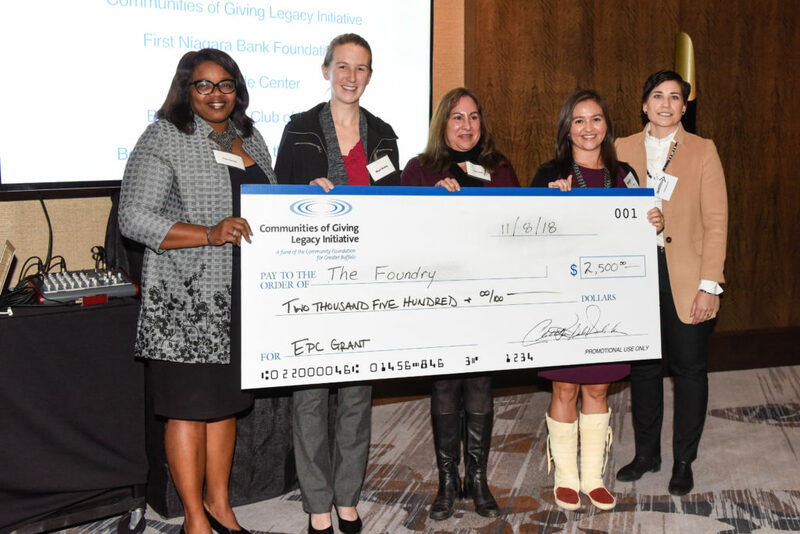 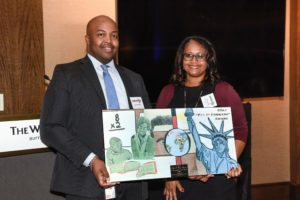 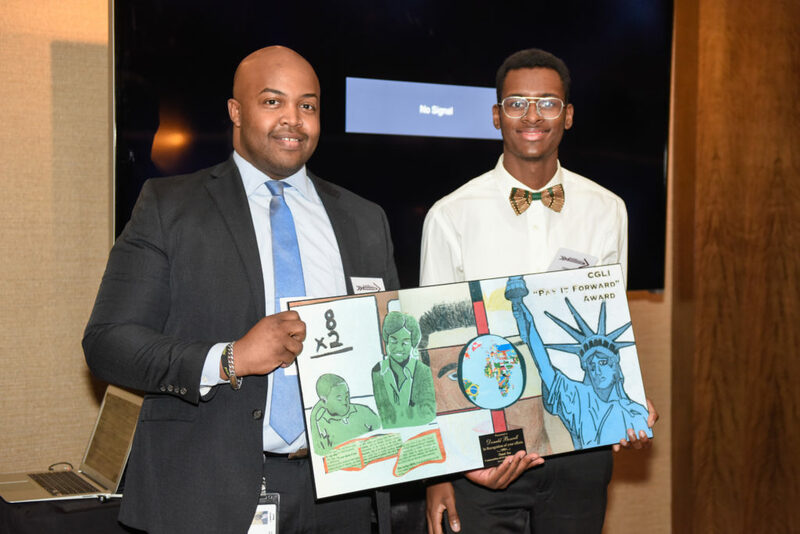 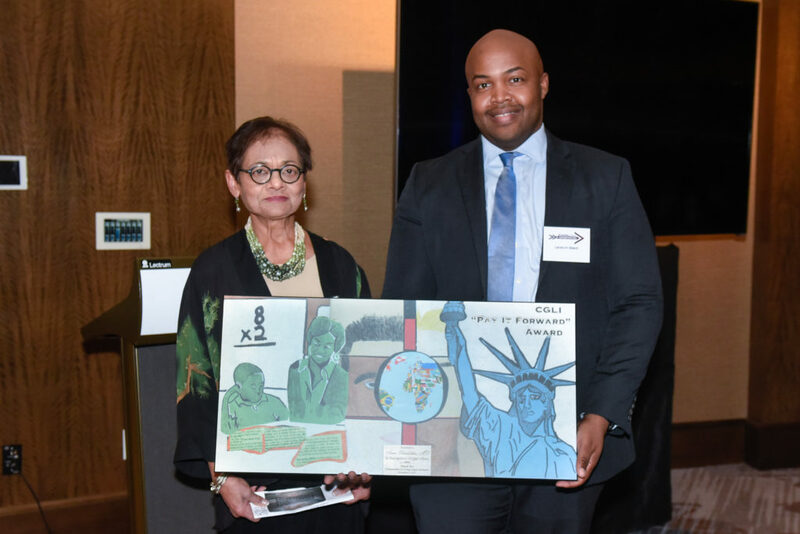 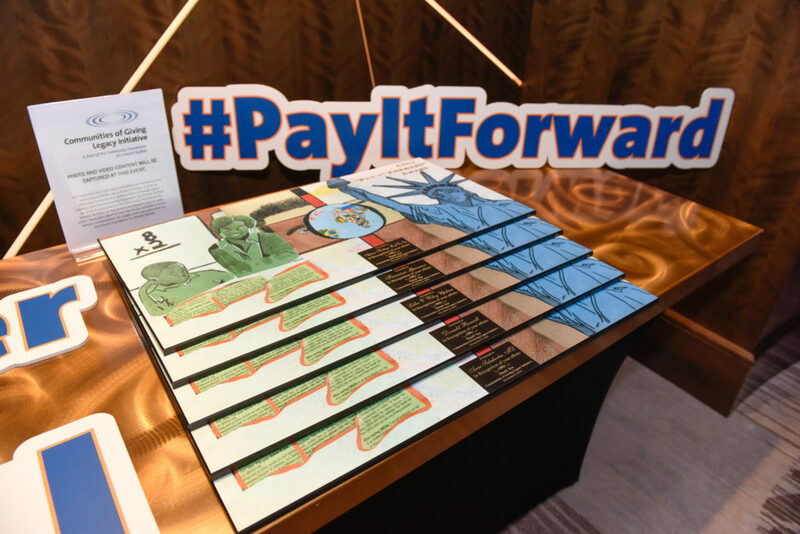 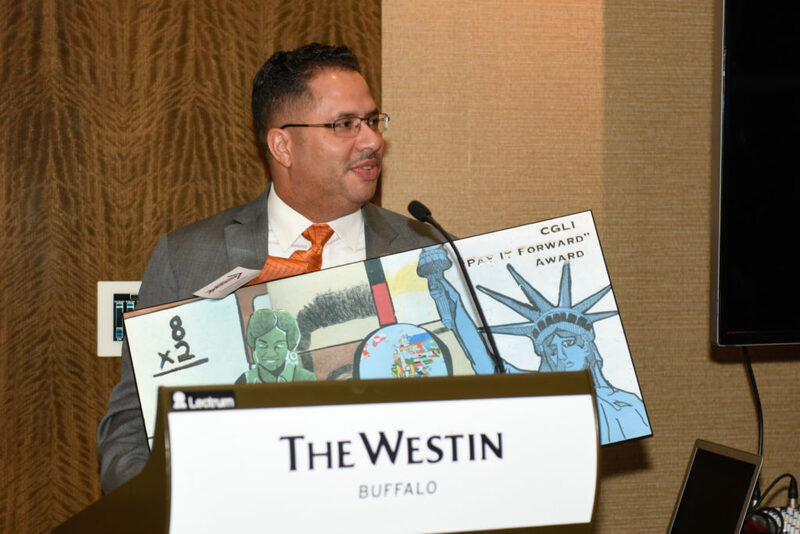 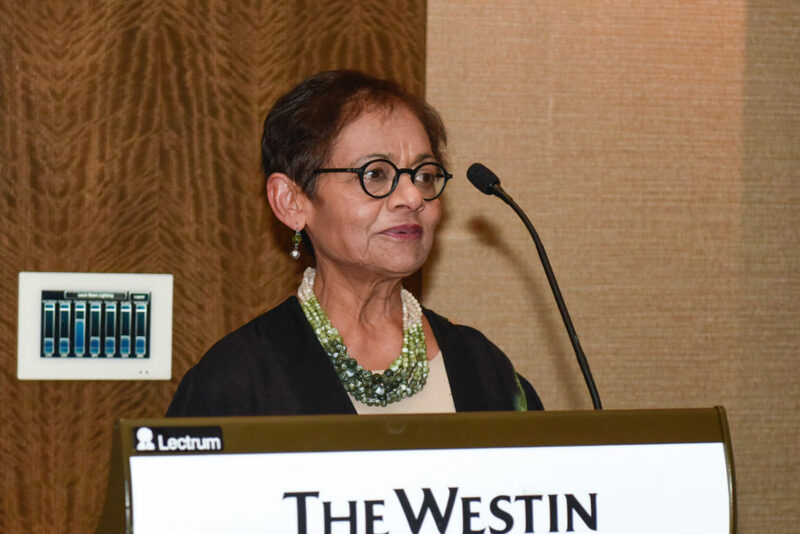 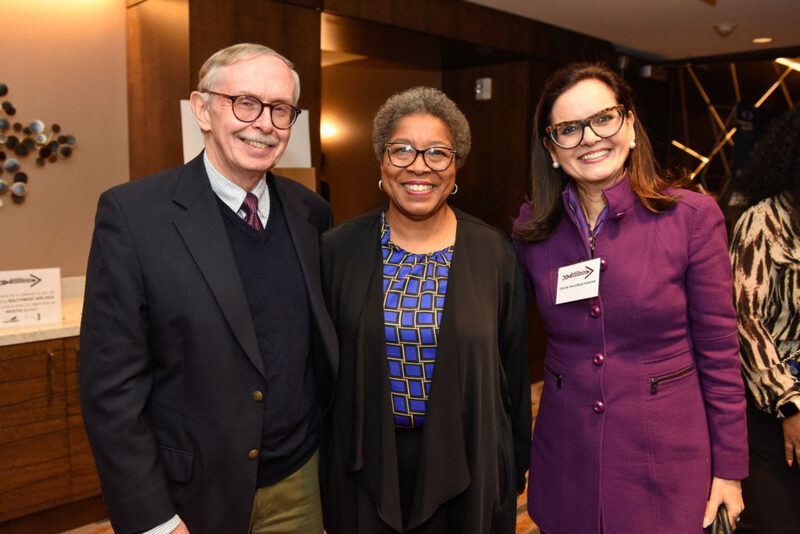 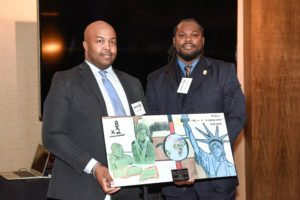 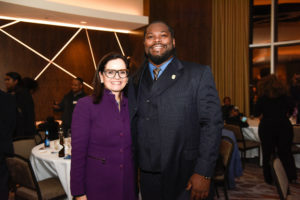 Buffalo, NY – On Nov. 8, 2018, the Communities of Giving Legacy Initiative (CGLI) held its annual Pay It Forward Awards to recognize those making a difference in WNY Communities of Color. The Pay It Forward Award is the highest honor the CGLI bestows upon an individual or organization. 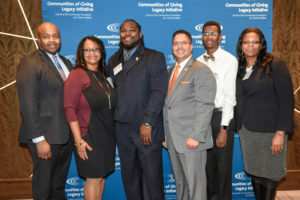 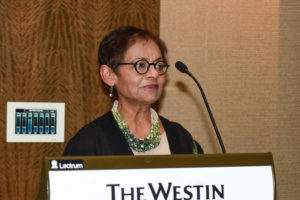 Emphasis is placed on service to the community and educating the next generation, with a focus on profiling community champions that reflect the multicultural and ethnic diversity of the CGLI mission. 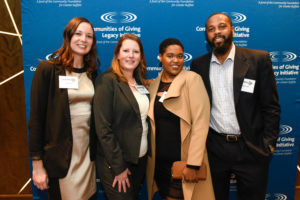 Since the award’s inception in 2012, the CGLI has recognized over two dozen outstanding individuals and organizations. The event, held at the Buffalo Westin’s Grand Ballroom, also featured several guest speakers including local youth.